North America’s open roads await! You ain't working for the Man any more! You're the owner of your own trucking business and you call the shots. Build your empire one rig at a time to dominate the roadways and outbid the competition. Can you handle the pressure? Your American Dream starts behind the wheel of your own big rig. 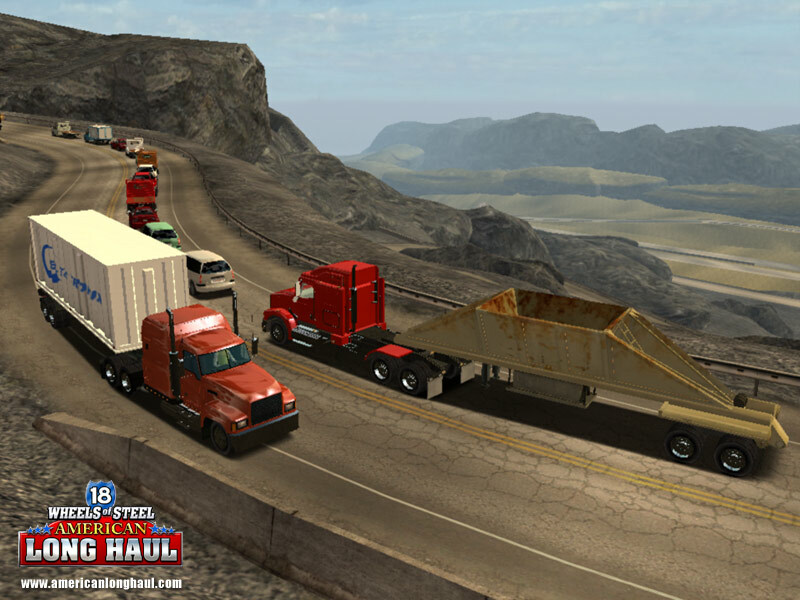 18 Wheels of Steel: American Long Haul is the latest in the truck simulation games series for Windows PC developed by SCS Software, and published and distributed by ValuSoft Cosmi.